The government wants to make TV ads for prescription drugs show how much the medications cost, with Health and Human Services Secretary Alex Azar introducing a proposal this week to do so for drugs that cost more than $35 per month or for a course of treatment. Azar said, “Patients deserve to know what a given drug could cost when they’re being told about the benefits and risks it may have. They deserve to know if the drug company has pushed their prices to abusive levels.” The main trade group for the drug industry, Pharmaceutical Research, and Manufacturers of America, said drugmakers are only willing to disclose prices on their websites and would include the website in their commercials. But Azar said that doesn’t go far enough. 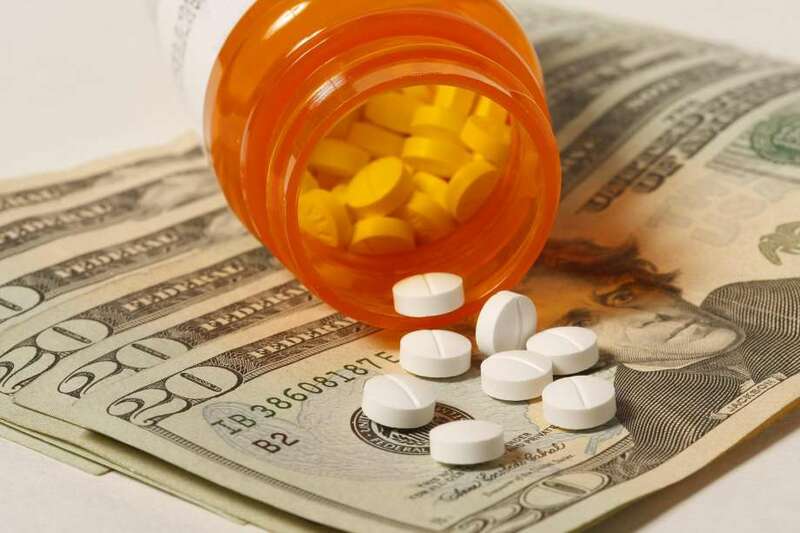 Members of the trade group say they believe forcing disclosure would violate companies’ free speech rights, and that it would confuse the public since most Americans don’t pay full price for prescription drugs.